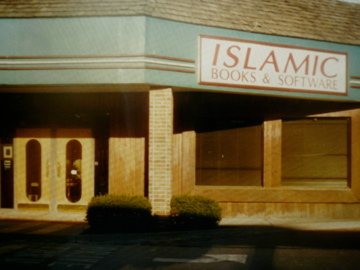 The Islamic Resource Center, which carried Islamic and Arabic books and software, opened its doors at 5908 East Bannister Road in 1993. Culturally Speaking sponsored the center, whose aim was to furnish resources on Islam and to facilitate access to information about Muslims and Arabs. The store closed in 1997.